Openkore.com • View topic - how to prevent bot from falling from maps. how to prevent bot from falling from maps. Post subject: how to prevent bot from falling from maps. 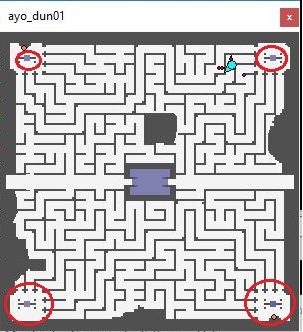 I have set my bot to go to ayo_dun02 and in order to do so, it has to go past the dun01 which has holes where the bot would always walks off, fall and die. How exactly do i go about avoiding the holes? or changing the map and make it so bot would think of it as an obstacle? Post subject: Re: how to prevent bot from falling from maps. thanks, as suggested by a comment in the thread, i could edit a field cell to make a certain parts of a map unwalkable, but how exactly do i do it? i tried looking up at the .fld but i dont knwo what program i should use to edit it. Any suggestion pls. 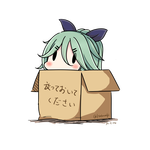 in your case , you want to avoid some trap cell ? isn't it ? I barely remember but 2 things I did last time was using macro and put those pit as portals so bot will avoid walking through it. But then I get raped by Kraben so I decide to dump the whole thing. Better buy than farm coz zeny is easy than getting items xD. 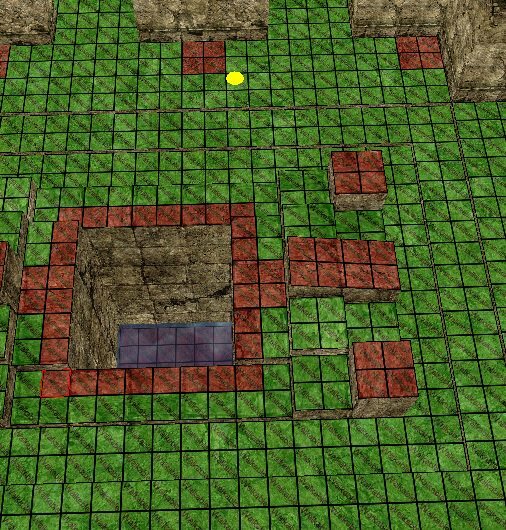 i could edit a field cell to make a certain parts of a map unwalkable, but how exactly do i do it? First i had to use browedit to edit the GAT on the .RSW file. and create areas around the holes as non walkable. then converted it into FLD. There is are tutorials on how to use browedit on youtube. Maybe you can upload your fld file here if anyone else need same solution. Since same thread already existed before.